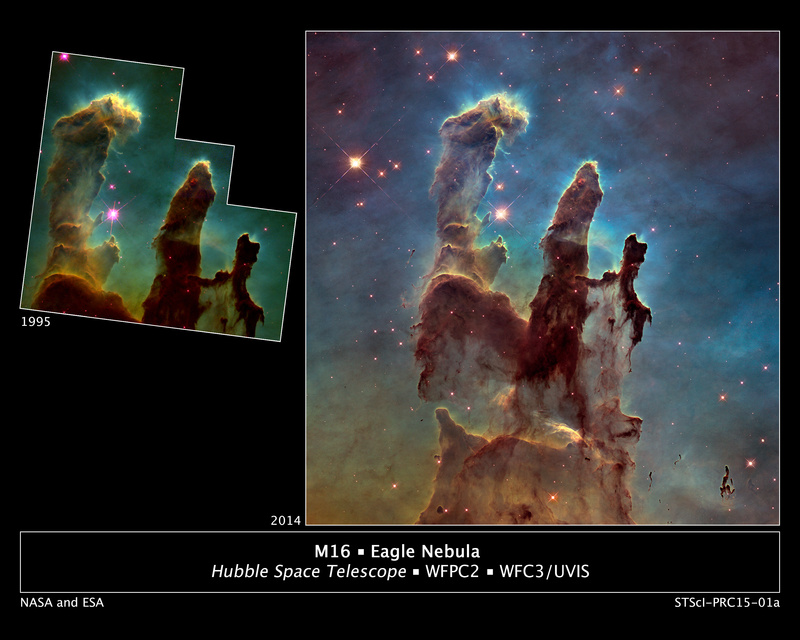 Maximizing Progress: Imaging Progress ~ Pillars of Creation Revisited! 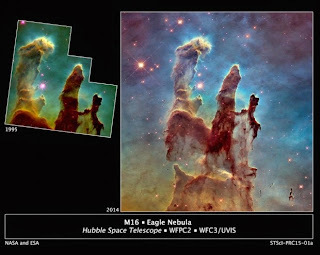 NASA shares updated imagery of the Pillars of Creation! Thanks to Zach Noble at The Blaze for spotting this!